Whether you like it or not, running an online business is going to require you to do some compliance paperwork. Would you rather have a long, lengthy compliance process or minimize it as much as possible. 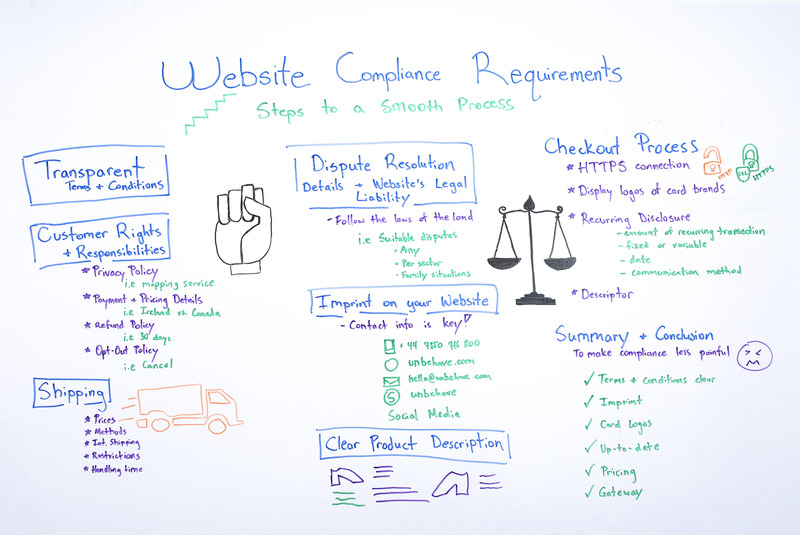 Check out the video today to learn how to have a smooth process with your website compliance. 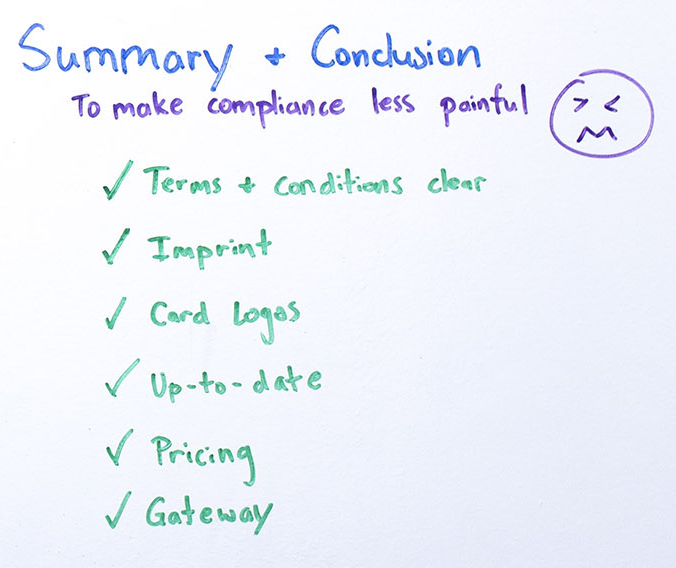 So, let’s go through some of the steps, in order to have a smooth compliance process. First and foremost – transparent. Everything that you have on the website, when it comes to compliance, should be clear and transparent for your customers. You need to have the payment and pricing details described, hidden fees, taxes, etc. For example, there could be a different tax from your customer if they’re purchasing in Ireland or they’re purchasing in Canada. Refund policy. How are you refunding your products and/or services, how quickly, for example in the first 30 days, if the customer is not satisfied, then you could refund fully, partially, etc. Opt-out policy. You can decide to have this if the customer’s completely not satisfied within, let’s say, first three days. You refund everything, no questions asked. The prices – how much is the cost, how much are they gonna pay. Are there hidden fees? The methods – is it gonna be overnight, express, etc. 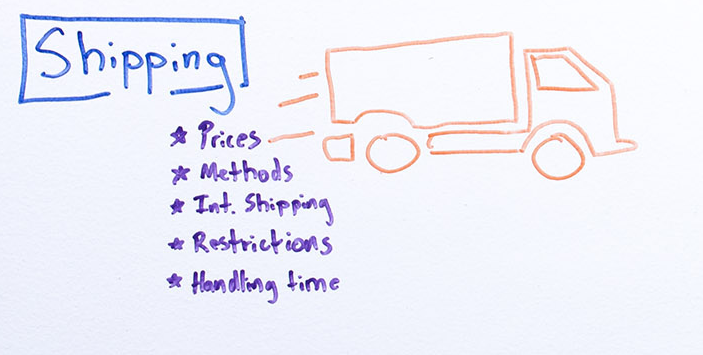 Are you providing international shipping or is it just domestic? What are the restrictions? 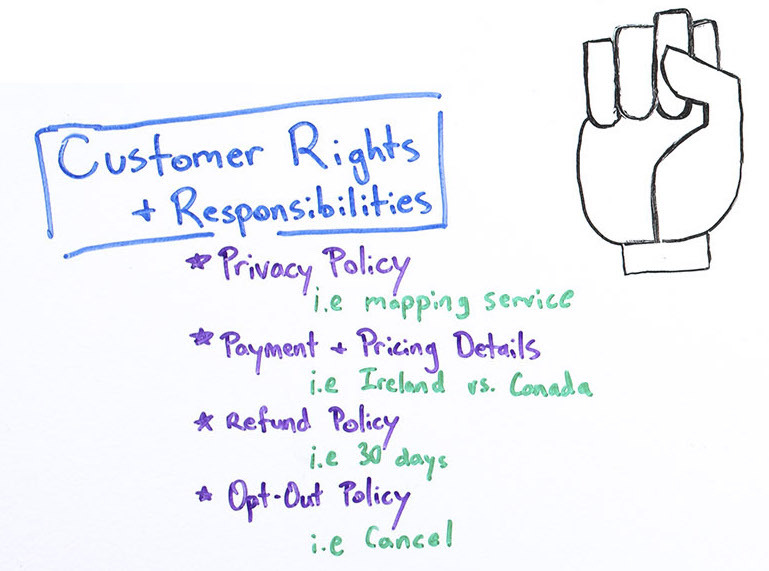 Are there certain restrictions based on the country and the location, on the product and/or service? And the handling time. Do you need extra days before you can ship the item? 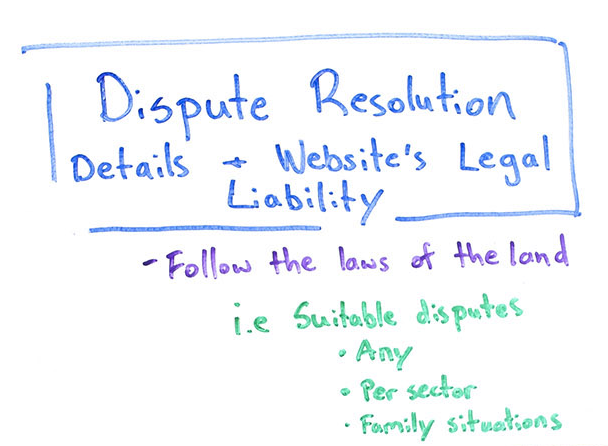 In a lot of cases, you can solve disputes without going to court. Please check and follow the laws of the land, in order to ensure that you do everything here properly. Contact information is key. Customers need to know how to contact you. If there’s any sort of compliance issues, they can get ahold of you quickly. So, make sure you have numbers, the website, emails, maybe Skype information, and the different social media channels that you have. In order to avoid as many issues as possible, make sure that your product descriptions are crystal clear. Describe where it’s from, how it’s made – all relevant information so there are no obstacles or unclear situations in the future. 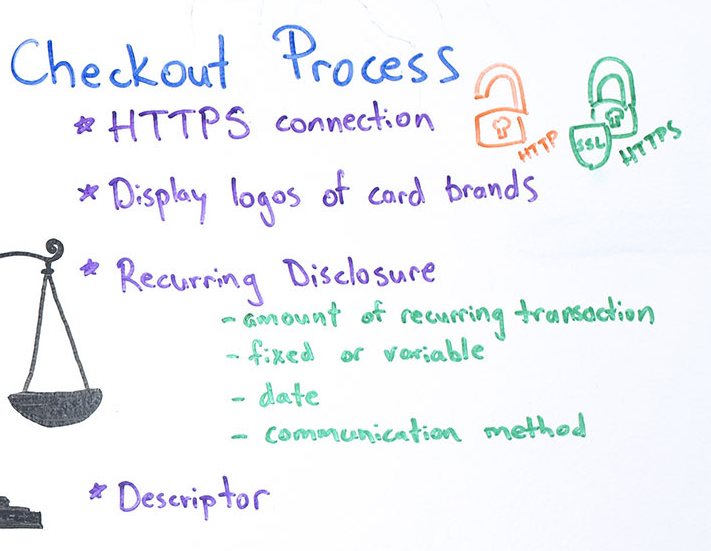 The checkout process needs to be HTTPS compliant, right? You wanna be secure, SSL layer security. Display the logos of the card brands that you’re accepting – American Express, Visa, MasterCard, etc., etc. If there are recurring payments, make sure that you’re disclosing the recurring payments: How much are the amounts? Are they fixed? Are they variable? The dates when the recurring payment takes place, and how you’re gonna communicate about it. You also want to have descriptor – transaction descriptors clearly, clearly state it. More about that in our video about transaction descriptors. And in the end, to summarize all these information and to make compliance less painful, terms and conditions need to be clear. 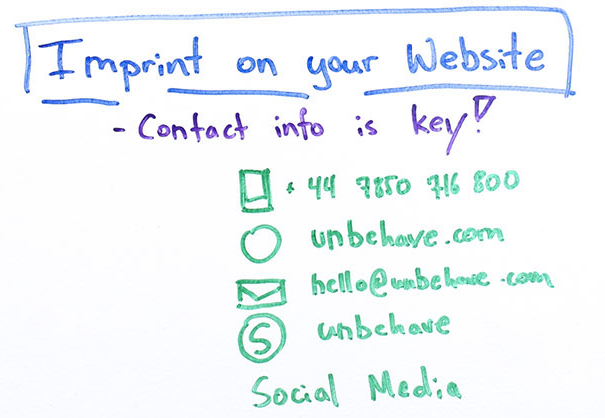 You need to have the imprint on your website, so it’s very easy to contact you in case there are any issues. What cards are you processing? You need to be up-to-date with all relevant information. 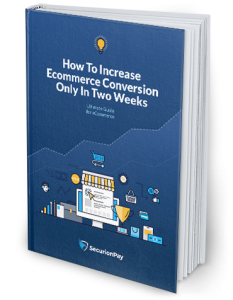 Pricing needs to be clear, transparent and you need to have a payment gateway that helps with the compliance process and makes everything run more smoothly. I know it’s a lot of information, but it’s super, super important to be compliant and we do everything we can in order to make that process smooth. Thanks for watching today and, most importantly, have a great day.